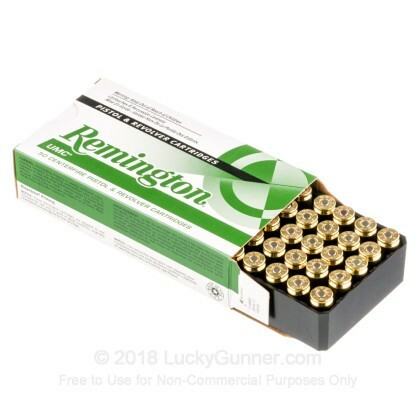 I purchased several dozen boxes based on my experience with their .357 Sig ammo. 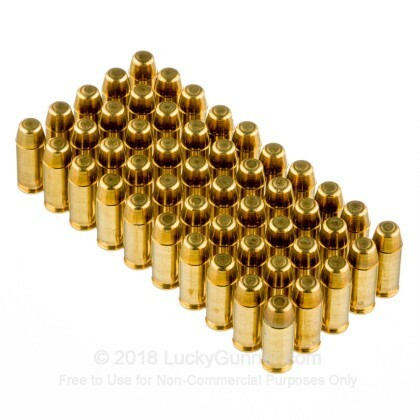 While I had no failures with the .357, I have had about 12 failures (soft primer strikes?) 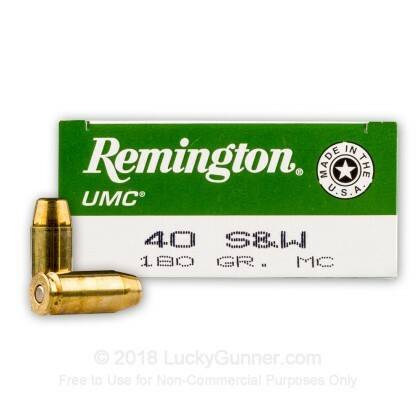 within the first 150 rounds of the .40 S&W. 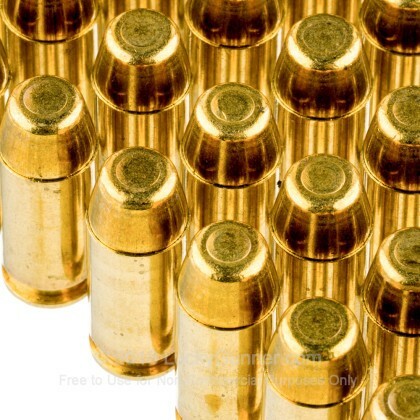 I just recently purchased these rounds and shot them, it was clean and they ejected nicely. 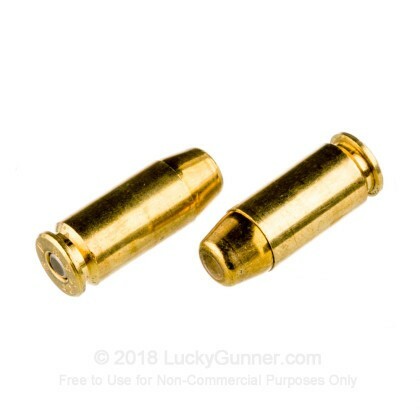 I would buy from you again. 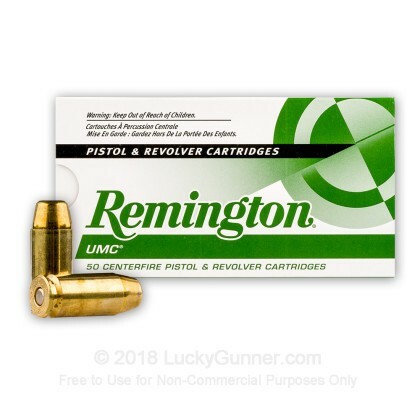 We also have this 40 S&W - 180 Grain MC - Remington UMC - 50 Rounds ammo in stock in a smaller quantity.